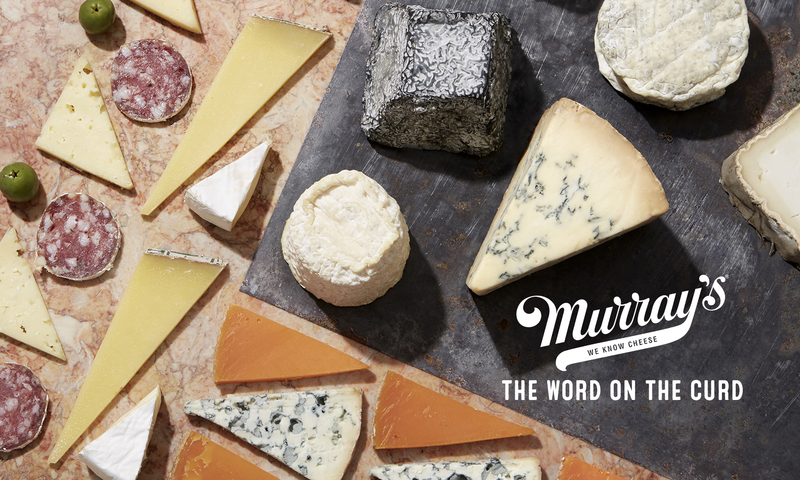 There are so many great, knowledgeable people who work at Murray’s that we wanted to highlight some of them and ask some cheese-centric questions! 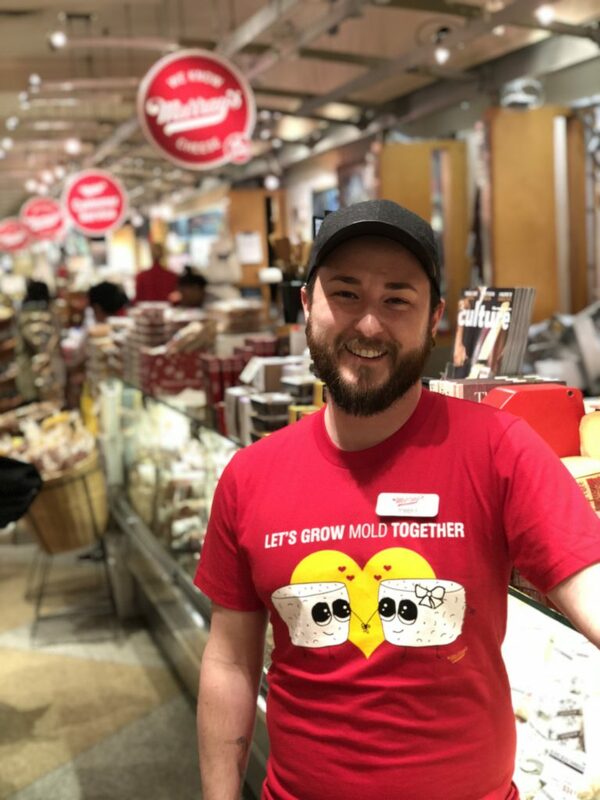 First up, meet Robert, our Manager at the Murray’s Cheese in Grand Central Market. Coral Springs, Florida (just outside of Ft. Lauderdale). How did you first get into cheese? Honestly, just needed a part-time job. My friend helped me get a position at a cheese shop she was working at in Boca Raton, FL. When I started to discover the vast universe of the cheese industry, with it’s historical significance and scientific backing, I was hooked! What is your favorite cheese at the moment? My favorite cheese at the moment, and probably forever, is our Cavemaster Reserve Greensward. No matter how many times I dive into this cheese, I’m always discovering something new I love about it. What’s your favorite thing that your Murray’s sells? One word: Charcuterie! Whether I’m in the mood for something simple for a sandwich, or something fancy like the Jamon Iberico, our selection of charcuterie is never boring! What do you love about Murray’s? The people! I’ve never met such a passionate team of people. The excitement about everything we do is so contagious, it makes for a great place to work! Come say hi to Robert in Grand Central Market!